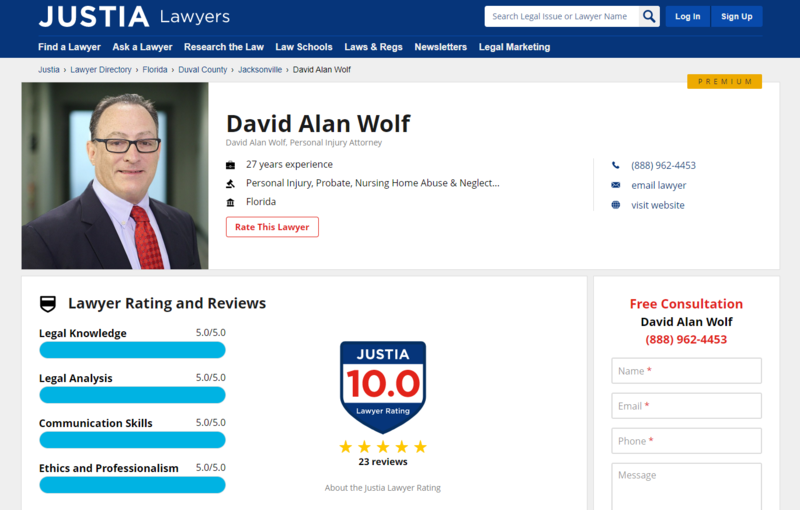 The legal research and information site Justia this week added peer-based lawyer ratings and reviews as part of the Justia Lawyer Directory. Justia today launched a service providing free, daily summaries of federal and state court opinions. The service, daily.justia.com, covers all federal circuit courts of appeal and select state supreme courts. Additional state courts will be added in the coming weeks. The U.S. legal portal Justia has launched a legal portal for Mexico, Justia Mexico. As Justia does for the U.S., Justia Mexico does for that country, providing legal information and resources for lawyers and consumers, all without cost. I am thrilled to announce that LawSites is moving. The new address for the blog is https://www.lawsitesblog.com and the new RSS feed is https://www.lawsitesblog.com/feed. I hope you will check out the new site.